In India, most of the people own and prefer riding a two-wheeler. The reason for this preference is mainly the affordability and the menace that is caused by the ever-increasing traffic. Every year there are some particular two-wheelers that garner a lot of attention in the market and have a lot of takers. In the past few 2-3 years; splendor, HF Deluxe, the Honda Activa and TVS Jupiter have seen tremendous growth and popularity. Honda X-blade- A premium bike Honda, is what X-blade is; it has a sharp design and some unique features that make this bike stand out from all the other bikes in the market. Single-cylinder engine with a full speed gearbox is what makes this bike premium and the most sort after bike. Honda Activa 5g- Activa has been the best-selling scooter till date and Activa 5g is its upgraded version. It has some additional features that were missing in the previous Activa like the Headlamp, digital cluster instrument, and the new and improved lock. Suzuki Burgman Street- This is a premium scooter introduced by Suzuki, which is developed and is best for the Indian roads. It is a 125cc scooter that has some premium features which are similar to the Activa 5g. It gives a premium feel with a funky design. Aprilia SR 125- Another new scooter in the market for the scooty lovers, it is priced at Rs.65, 310, has a single-cylinder engine and comes with the disc brake. Aprilia Tuono 150- The Indian brand Aprilia has launched the Tuono 150 which is not as good as the previous bikes by Aprilia, but it has a great power and speed. This bike also comes with fuel injection option and looks quite appealing. It is a decent bike but then at the price that it comes, there are quite a lot of other bikes also in the market with better features. Honda CBR 250R- The most favourite CBR bike by Honda is back and is somewhat similar to its previous model. 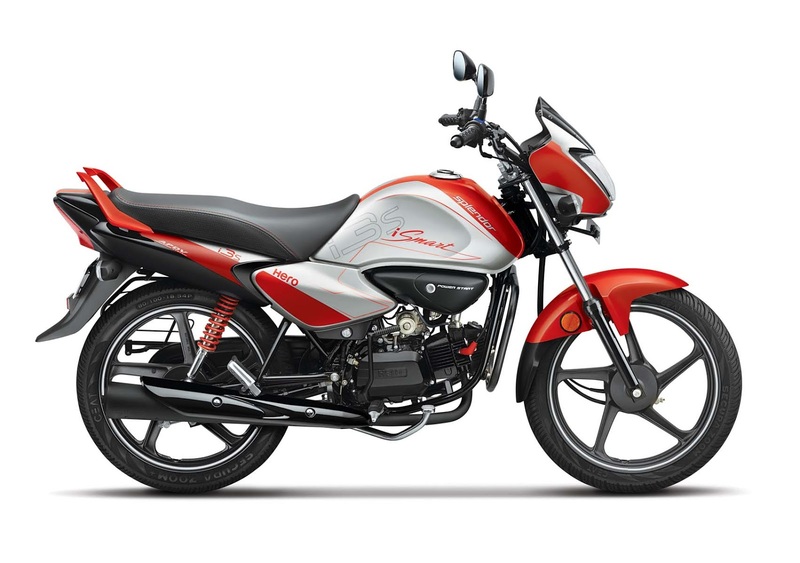 With a single-cylinder and a great performing engine it is the best in the market. New Yamaha R3- A high-ended bike launched by Yamaha, has some great graphics which gives the bike a youthful look. It has a twin-engine which means more power and speed, which is great for competing with other bikes like the KTM RC 390. UM renegade Duty- This new bike by UM has all the premium features and it comes in two models, both the models of this bike are great and are of the same level as the Royal Enfield. Emflux one- An electronic bike which is priced at 6 lakh is great for those who love speed. It gets power from the Samsung cells, making it totally different from all the high-ended bikes in the market. Hero Maestro Edge 125- The new maestro is a 125 cc scooter and comes with premium features, one of its features being the i3s, which is similar to the hf deluxe i3s.